I've gone through Netflix and picked a mixed handful of my favourites for your viewing pleasure. This is one of my all-time favourite films, it's definitely one I can watch over and over again and not tire of it. Based on the book by Cecelia Ahern, Rosie and Alex are childhood best friends and their relationship gets tested as Alex moves away to Boston and Rosie falls pregnant. In terms of being honest about their feelings and growing up they are their own worst problems. The story spans over a few years and it's one that makes you so happy but want to ugly cry at the same time. It's charmingly funny, witty and so well played by Lily Collins and Sam Claflin. It is a typical romantic comedy but it works so well, be prepared to laugh and cry in the space of 10 minutes. Stepping away from the Rom-Com’s, Testament of Youth is a British drama based on the WW1 memoir of Vera Brittian played by the brilliant Alicia Vikander. The true story is bone chillingly honest and heartbreaking whilst you learn the way the war changed Vera's life, from her education to her close relationship with her brother (Taron Egerton) and her love for Roland (Kit Harington). The war takes everything from her and she still kept on fighting to live the best life. It's such a strong film and one everyone needs to see…just have some tissues on standby. 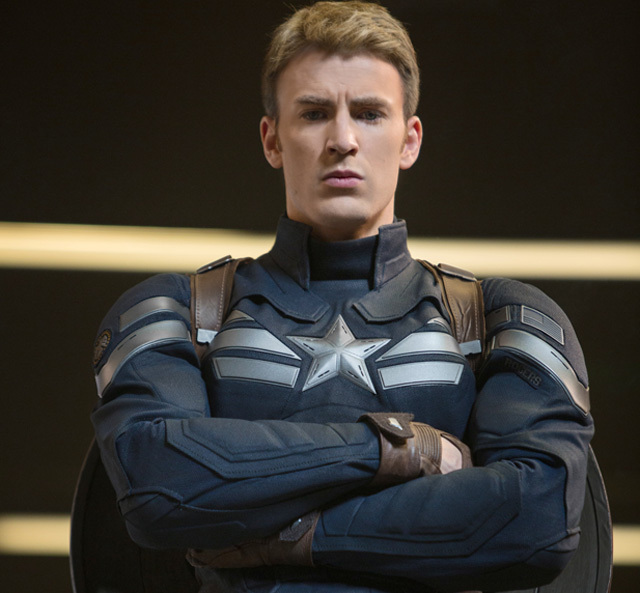 Steve Rogers is rejected from the military in 1942 and becomes Captain America after taking a Super Solider serum. In Winter Solider we see Steve get to grips with the modern world and face a new enemy named the Winter Solider, someone who is very familiar to good ol' Steve. Also, Black Widow kicks a lot of butts and it's so great. YES TO BADASS WOMEN. 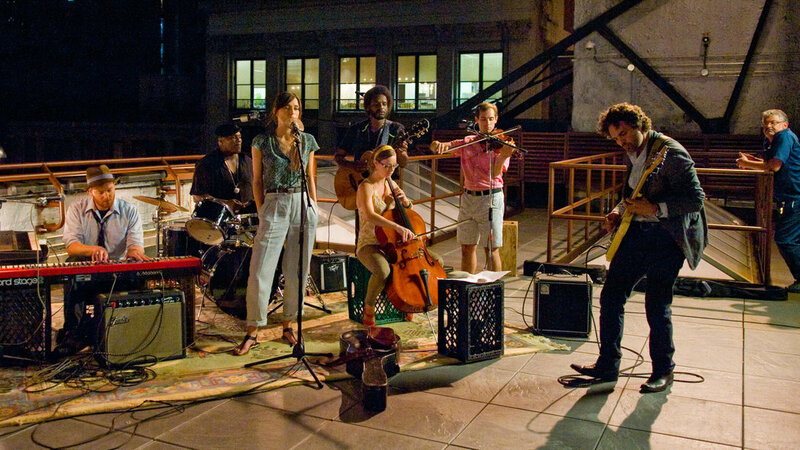 Kiera Knightly is wonderful in it, something refreshingly different from her and I adore the soundtrack. I really hope you enjoy these and if you do, let me know what you think by tweeting @trudyboulert and we can have a chat! i love "love, rosie" so much. I've watched it so many times and never find myelf getting bored of it! If you are a reader, Love Rosie is actually based off a book by Cecelia Ahern! Its really good! I found it just after I watched the film! These are some really cool Netflix picks. I'm definitely going to check them out! I was definitely surprised with "Begin Again", much better than anticipated. Personally I enjoy trying to watch the two star-ers of Netflix and finding some gems that are overlooked! How do you pick which to dive into? PS "A Girl Like Her" is wonderful if you have a box of tissues!